What do you do when “the big number,” used to estimate the global volume of illicit financial flows (IFFs), begins to lose its luster? 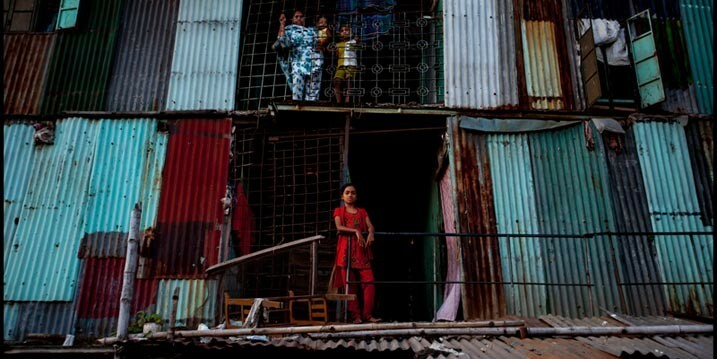 Over the past year or so, GFI has begun to hear—in various venues and by various people—the warning to audiences that they shouldn’t “focus on the big number.” A trillion dollars is a global number, these observers say, and can’t be used to assess the impact at the country level. Or, they contend, the trillion dollars in IFFs is from a cluster of emerging market countries and therefore is skewed to make it look as though all developing countries have huge problems when really only a few do. GFI decided to go back to the data to see if the criticisms were accurate. 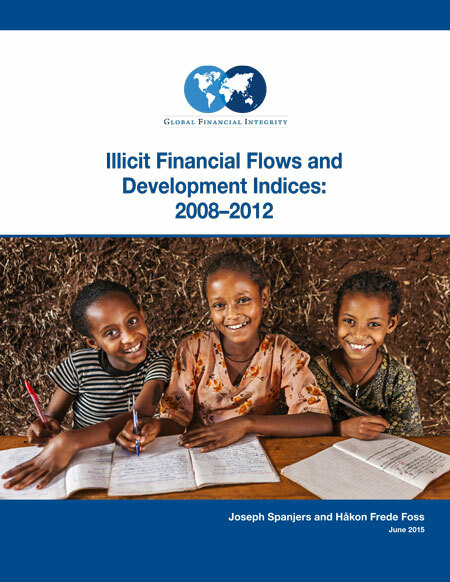 As a result, this week we are publishing “Illicit Financial Flows and Development Indices: 2008–2012,” a study that looks at illicit flows from the poorest countries to determine the development impact in those places that do not appear on the top-10 list of IFF-source nations by gross volume. Rather than focus on the Chinas and Russias and Mexicos of the world, we examined IFFs in nations that appear, for example, on the Least Developed Countries list or the Highly Indebted Poor Countries list—82 countries in all were examined. What we found was simply alarming. For example, of the countries studied, one-quarter have an IFFs/GDP ratio of above 10 percent; 32 have IFFs that are greater than 10 percent of total trade; 20 have IFFs that are greater than the combined total of ODA + FDI. More specifically, Ethiopia’s IFFs were 1,355 percent of FDI, Nicaragua had IFFs that were over 20 percent of the country’s GDP, and IFFs in Rwanda were almost 52 percent of its total tax revenue. What is clear is that, if any other phenomenon had such a countervailing economic impact, it would be cause for massive headlines and a rush of analysis from the key multilateral aid institutions. But, given that these forces are due to illicit flows, it is only recently that the world has begun to pay attention. One size does not fit all: the impact in different countries manifests itself in different ways, such as IFFs as a percentage of GDP or FDI or trade. The other thing we came to understand more clearly is that—while “the big number” does matter with regards to conceptualizing the systemic, global scale of the scourge of illicit financial flows—the impact of IFFs on the ground in specific countries matters just as much if not more. How those individual countries can begin to address the challenges before them will determine their ability to prosper. Finally, we learned that very, very few developing countries do not have a problem with illicit flows. The Financing for Development Conference (FfD) and Sustainable Development Goals (SDGs) will both be completed in the next few months. These two processes provide the best opportunity to impact illicit flows with a global focus and for a sustained period of time. Unfortunately, the two main camps—the G77/China on one side and the U.S./EU on the other—are quite far apart in their views on addressing this issue. Disagreements on an IFFs definition, the ability of nations to eliminate IFFs, and difficulties in estimating them are the primary stumbling blocks. GFI is suggesting the two sides begin to focus on curbing ‘trade misinvoicing,’ which moves almost 80 percent of all measurable illicit funds offshore, as a way to find common ground and a practical approach to reducing illicit money leaving developing economies. Halving trade misinvoicing by 2030 is specific, measurable, and achievable—a recipe for success.